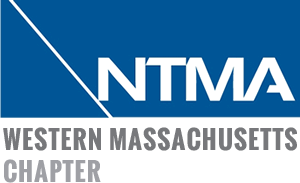 The WMNTMA is an active chapter with a Event Calendar that provides members with critical business intelligence, while providing access and networking opportunities for members. Chapter and national news is updated weekly in the WMNTMA News section. Quick and easily accessible Business Links provide members with information on a variety of issues related to industry trends, business management and employee relations. We urge you to make the Resources page your one-stop reference point for information on the precision manufacturing industry and the many issues that impact your daily business decisions and planning.